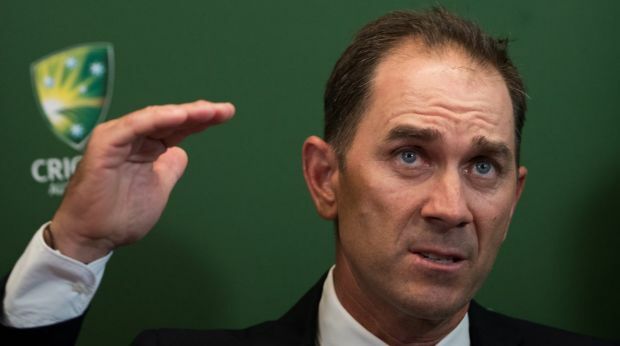 WA Today – Justin Langer has endorsed the retention of the traditional Australian approach to the game after being named as the new head coach of the national team on Thursday. Justin Langer has endorsed the retention of the traditional Australian approach to the game after being named as the new head coach of the national team on Thursday. Cricket Australia has given Langer a four-year deal to coach all three forms of the game after the former Test opener was judged as the “very clear standout candidate”. Langer has been entrusted the job of guiding Australian cricket out of arguably its most challenging time since World Series. Langer believes sledging, or “banter” as he referred to, still had a place in Australia’s playbook. Asked who was responsible for where the line was drawn, Langer said: “Everyone knows the difference between right and wrong, that’s simple.